Presidency Reacts To National Assembly’s Response on Changes Made To 2018 Budget – Royal Times of Nigeria. 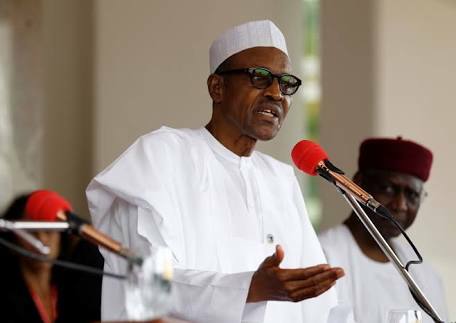 The accusations and counter-accusations over the 2018 budget continued on Friday with the presidency accusing the National Assembly of greed. 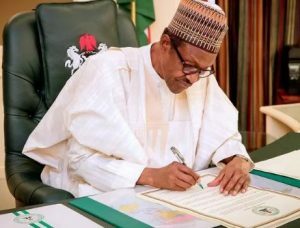 The National Assembly had earlier on Friday defended its alteration of the budget after an earlier accusation by President Muhammadu Buhari. At a joint press conference in Abuja, the lawmakers explained that the changes made in the 2018 budget projects by the legislature was to correct the alleged imbalance in the Appropriation Bill presented by the Presidency. However, in a statement by presidential spokesperson, Femi Adesina, the presidency said the lawmakers apart from increasing the oil benchmark for their own interest, still cut funding for essential projects. He expressed surprised that with an additional sum of one hundred and seventy billion naira available for the National Assembly to spend on Constituency Projects, together with the sum of one hundred billion Naira, already provided for in the Budget, the lawmakers still feel it necessary to cut allocations to important national projects, and thereby distort the Budget, in order to further increase their allocation for Constituency projects.